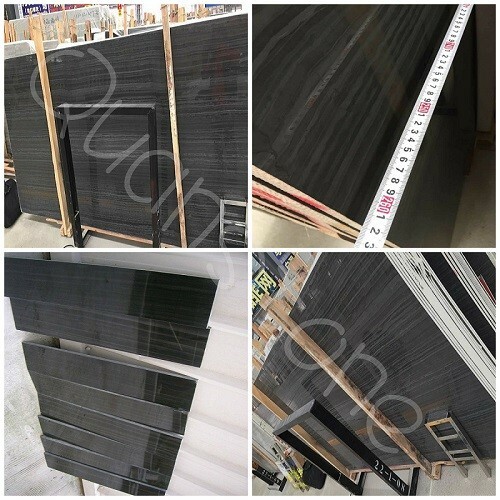 Products: Fan shape Porphyr G654/G603/G682/G684/Black Basalt/Slate/Sandstone/Porphyr/Granite paving stone, Holland Pattern Granite Pavers/Stone paver/Landscaping Pavers, Cobble stone, cubic stone, cube stone, Basalt paving stone, stone plate etc. Cobbles, also known as "setts", have been around for centuries. Extremely durable, Cobbles are not only used for practical purposes on roads and pathways, but also for aesthetic design purpose due to the variety of colors and textures available. Cobbles are excellent stones for use as borders around driveways and patios and as subtle ground markers for dividing areas. 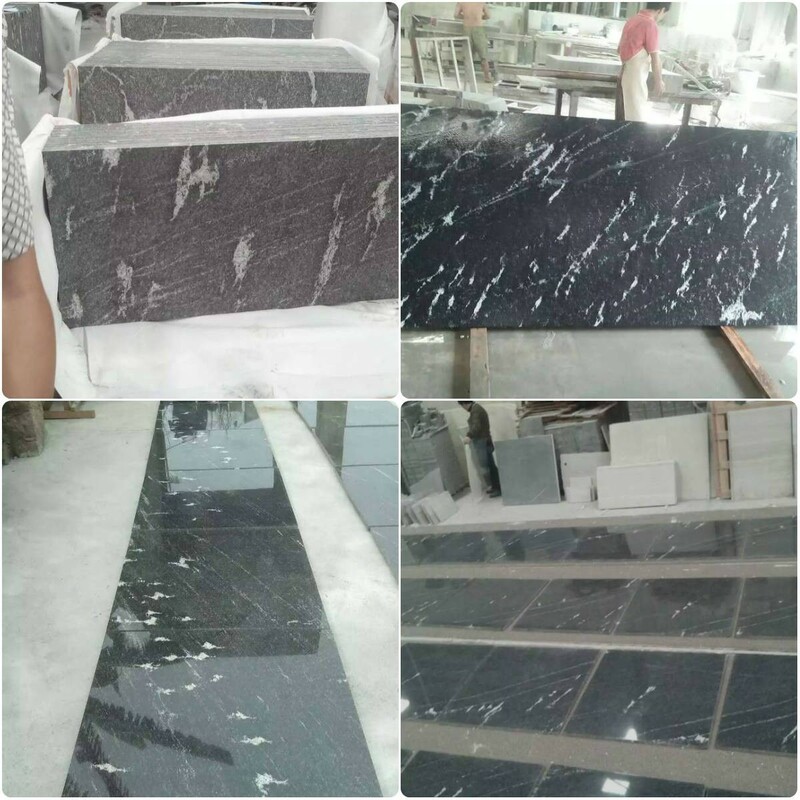 We supply G654/G603/G682 cobblestone, granite paver, cube stone as per clients' request. Cobble stone is widely used in roads and courtyard, with surface flamed, natural split, bushammered etc. 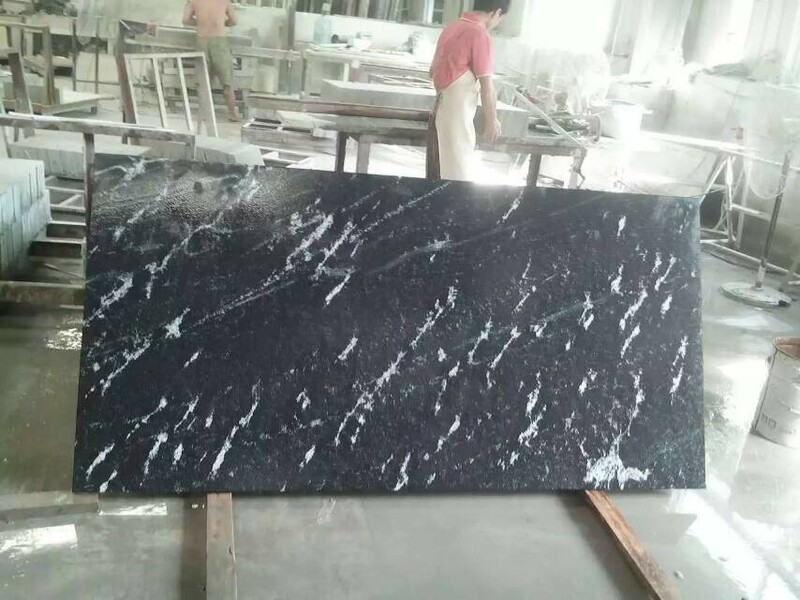 A broad choice of granite colors such as G684, G654, G603, G633, G640, G682, G687, G664 Black Basalt, Rust Stone, China Bluestone and so on. 1. The main color is red, black, yellow, grey, pink and dark grey. 3. Finish: Flamed, Bush-Hammered, Split, Chiseled, Tumbled, Sawn, Honed and more. 4. Usage: Widely used in gardening, landscape, square, floor, etc. 5. Packing: Strong and fumigated wooden crate. 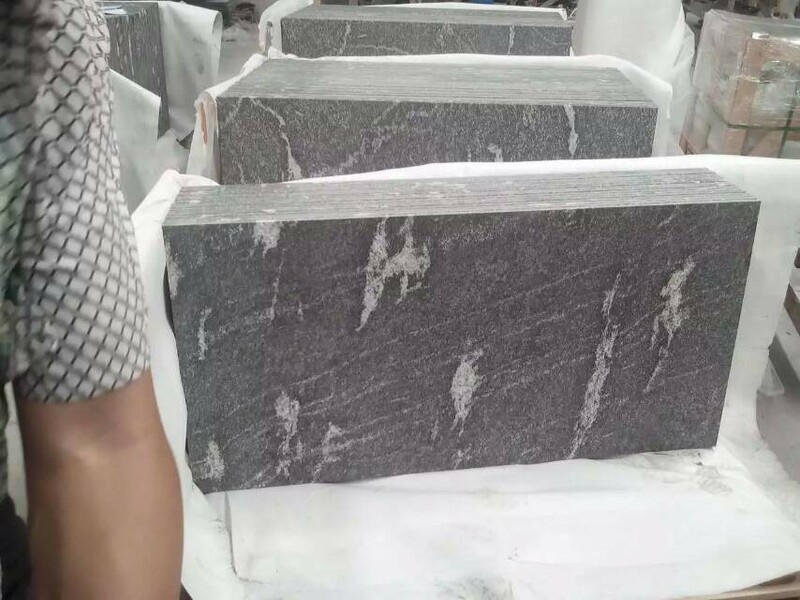 We're biggest stone pavers supplier here. 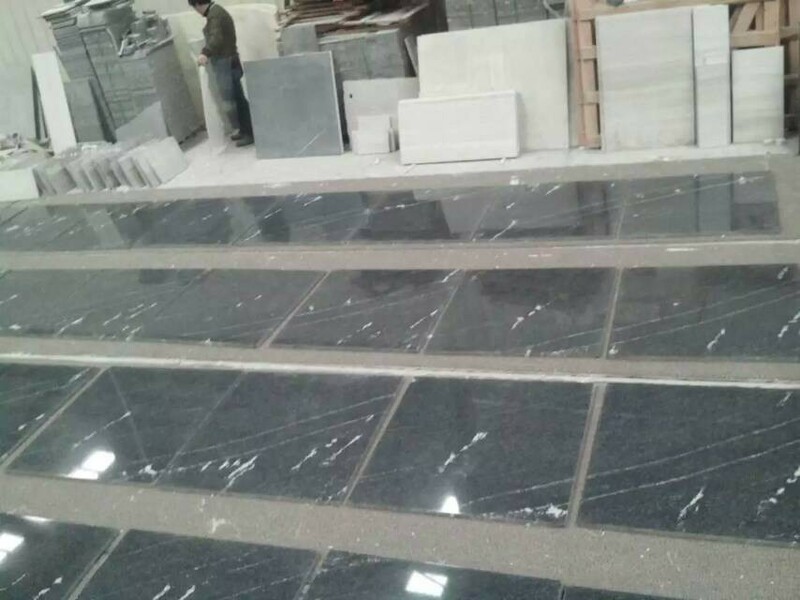 We can supply pavers in varied material, such as granite, basalt, porphyry, sandstone, slate, bluestone etc. 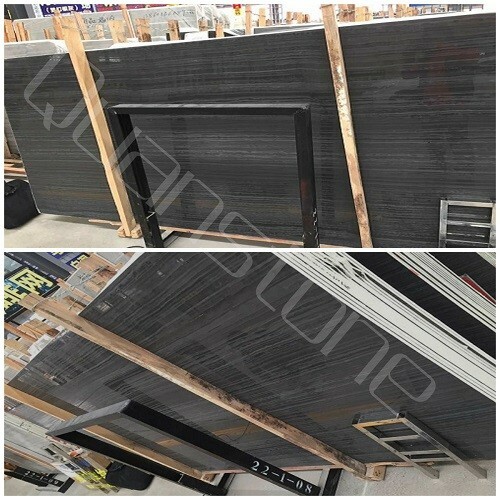 Shape could be single, mesh sheet, square, intel lock, wave, fan, irregular etc. And varied finish are available.